February is American Heart Month! Did you know that access to green space can promote cardiovascular (CV) health? People who both live close to and use parks in their neighborhoods have lower rates of CV disease compared to non-users or individuals who live further away. CV disease refers to heart attacks, strokes, heart failure, arrhythmia, and heart valve problems. In the United States, approximately 1 in 4 deaths are attributed to heart disease complications, making it the leading cause of death for men and women. Green space can occur at a variety of scales, particularly in urban areas. Examples include parks, gardens, public squares, playgrounds, or other open spaces. Access to green space improves mental, physical, and community well-being, however, this is not distributed equitable across demographic groups,. Minority groups and low socioeconomic communities tend to have less green space availability than white, higher-income groups. The positive correlation between CV health and green space may be due to a variety of factors. Green space decreases reported anxiety and depression in users, contributing to decreased morbidity. Use of green space also decreases stress levels; high rates of stress can lead to decreased CV health. Additionally, forest walking, or forest bathing, has been showed to improve CV health,. This practice refers to an individual thoroughly immersing themselves in a natural space and taking it in with their senses. Forest bathing has also been showed to increase anti-cancer proteins in individuals. Urban park in Los Angeles. Therefore, due to the inequitable green space distribution across demographic groups, these health impacts become a social justice issue. Increasing green space in underserved neighborhoods could positively impact health outcomes, resulting in improved quality of life indicators. This is particularly relevant in Los Angeles, where low-income and minority groups are disproportionately affected by lack of green space,  and toxic conditions, . Currently, the City of LA is working to achieve the goals laid out in its Sustainability pLAn and Mayor Eric Garcetti has outlined ways to address climate change and environmental inequities. CURes is dedicated to green infrastructure research. Previous projects include tree mapping for the City of Colton, monitoring a rain garden in Culver City, and creating stewardship maps (STEW-MAP) to understanding environmental group distribution. 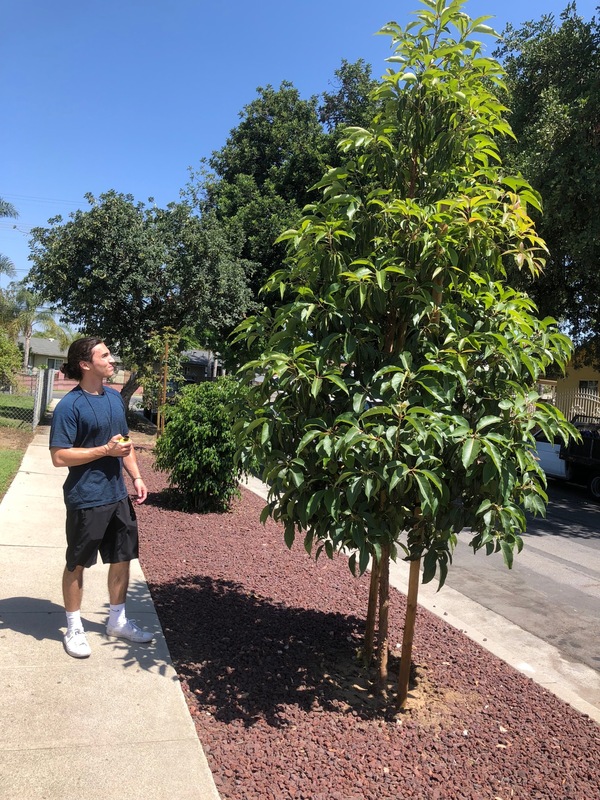 Currently, CURes is conducting an urban tree survey in Pacoima, an underserved neighborhood in terms of green spaces located north of downtown LA; expanding STEW-MAP to include groups specifically working on the LA River; and working with Tree People to map tree canopy across LA. CURes Research Assistant measuring trees in Pacoima, CA. Richardson, Elizabeth A., et al. “Role of physical activity in the relationship between urban green space and health.” Public health 127.4 (2013): 318-324. Tamosiunas, Abdonas, et al. “Accessibility and use of urban green spaces, and cardiovascular health: findings from a Kaunas cohort study.” Environmental Health 13.1 (2014): 20. “What is Cardiovascular Disease?” American Heart Association, May 31, 2017, https://www.heart.org/en/health-topics/consumer-healthcare/what-is-cardiovascular-disease. 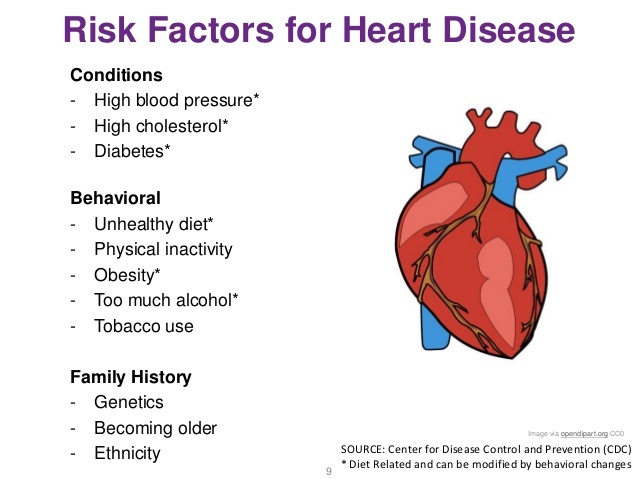 “Heart Disease Facts.” The Center for Disease Control, U.S. Department of Health and Human Services, November 28, 2017, https://www.cdc.gov/heartdisease/facts.htm. “Green Streets and Community Open Space.” United States Environmental Protection Agency, January 11, 2018, https://www.epa.gov/G3/green-streets-and-community-open-space. Konijnendijk, Cecil C., et al. “Benefits of urban parks.” A systematic review. A Report for IFPRA, Copenhagen & Alnarp (2013). Heynen, Nik, Harold A. Perkins, and Parama Roy. “The political ecology of uneven urban green space the impact of political economy on race and ethnicity in producing environmental inequality in Milwaukee.” Urban Affairs Review 42.1 (2006): 3-25. Parks, S.E., Robyn A. Housemann, and Ross C. Brownson. “Differential correlates of physical activity in urban and rural adults of various socioeconomic backgrounds in the United States.” Journal of Epidemiology & Community Health 57.1 (2003): 29-35. Maas, Jolanda, et al. “Morbidity is related to a green living environment.” Journal of Epidemiology & Community Health(2009): jech-2008. Thompson, Catharine Ward, et al. “More green space is linked to less stress in deprived communities: Evidence from salivary cortisol patterns.” Landscape and urban planning 105.3 (2012): 221-229. Steptoe, Andrew, and Mika Kivimäki. “Stress and cardiovascular disease.” Nature Reviews Cardiology 9.6 (2012): 360. Lee, Juyoung, et al. “Influence of forest therapy on cardiovascular relaxation in young adults.” Evidence-Based Complementary and Alternative Medicine 2014 (2014). Li, Qing, et al. “Effects of forest bathing on cardiovascular and metabolic parameters in middle-aged males.” Evidence-Based Complementary and Alternative Medicine 2016 (2016). Li, Qing. “‘Forest Bathing’ is Great for Your Health: Here’s How to Do It.” TIME, May 1, 2018, http://time.com/5259602/japanese-forest-bathing/. Byrne, Jason. 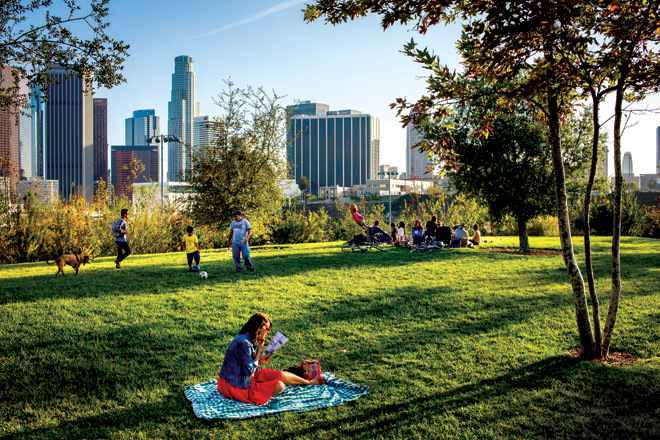 “When green is White: The cultural politics of race, nature and social exclusion in a Los Angeles urban national park.” Geoforum 43.3 (2012): 595-611. Wolch, Jennifer, John P. Wilson, and Jed Fehrenbach. “Parks and park funding in Los Angeles: An equity-mapping analysis.” Urban geography 26.1 (2005): 4-35. Boone, Christopher G., and Ali Modarres. “Creating a toxic neighborhood in Los Angeles County: A historical examination of environmental inequity.” Urban Affairs Review 35.2 (1999): 163-187. Morello-Frosch, Rachel, Manuel Pastor, and James Sadd. “Environmental justice and Southern California’s “riskscape” the distribution of air toxic exposures and health risks among diverse communities.” Urban Affairs Review 36.4 (2001): 551-578. “Sustainable City pLAn.” pLAn. 2018, http://plan.lamayor.org/. “Sustainability.” Mayor of L.A., City of Los Angeles. 2017, https://www.lamayor.org/sustainability.